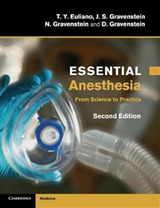 Liver Anesthesiology and Critical Care Medicine emphasizes all aspects of this broad and important area and is the definitive textbook for anybody involved in the perioperative care of liver patients. 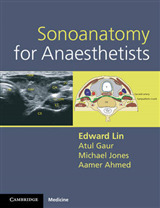 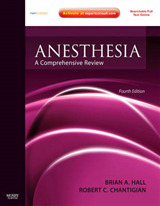 The book is divided into three sections: Physiology and Pathophysiology, Anesthesiology, and Critical Care Medicine. 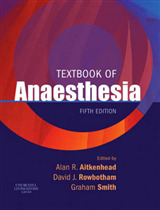 The anesthesiology section contains information about liver transplantation and other liver surgeries and provides detailed practical direction and concise background information of all aspects of the anesthetic management of these patients based on the most recent evidence. 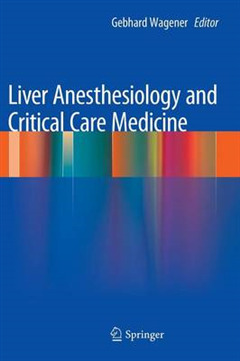 The critical care section describes basic critical care management as it relates to liver surgical patients and addresses specific postoperative issues relevant for liver resection and liver transplant patients. 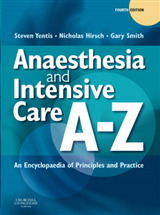 The book combines practical guidance to the perioperative management with extensive background and clinical evidence to allow the reader gain an in -depth understanding of this complex and fascinating topic.